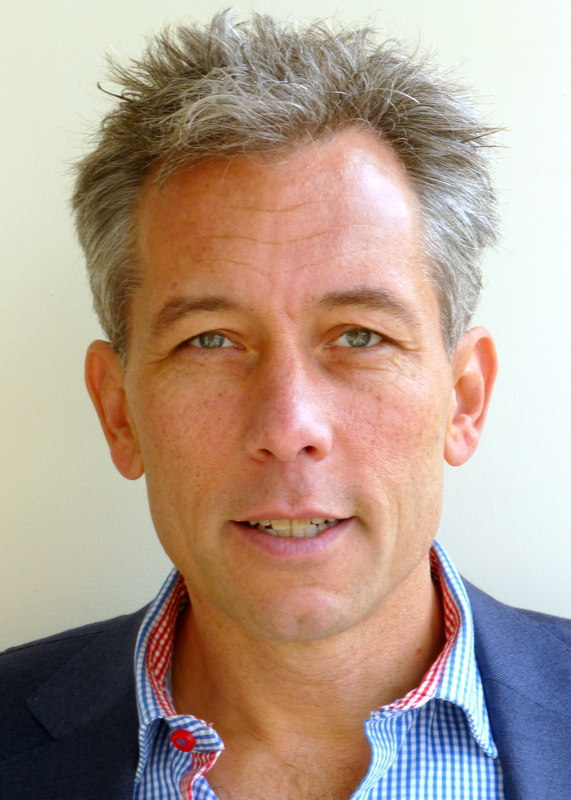 David Zetland is an assistant professor at Leiden University College, where he teaches various classes on economics. He received his PhD in Agricultural and Resource Economics from UC Davis in 2008 (Dissertation: Conflict and Cooperation inside a Public Corporation: a Case Study of the Metropolitan Water District of Southern California). He was a S.v. Ciriacy-Wantrup Postdoctoral Fellow in Natural Resource Economics and Political Economy at UC Berkeley (2008-2010), a Senior Water Economist at Wageningen University (2011-2013), an Instructor at Simon Fraser University (Spring 2014), and a Visiting Fellow at KAPSARC in Riyadh (May 2014). He blogs on water, economics and politics at aguanomics.com, has two books (The End of Abundance: economic solutions to water scarcity and Living with Water Scarcity), gives many talks to public, professional and academic audiences, and writes for popular and academic outlets. David lives in Amsterdam.